Game changer. Paradigm shifter. Business disruptor. There’s nothing quite as powerful as an innovative idea. That sterling moment of enlightenment when the solution to a difficult problem is free to shine to its brightest intensity. Innovative ideas can transform business-as-usual, streamline productivity, and move the needle in a direction that points decidedly northward. 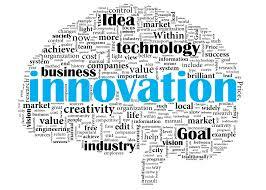 No ordinary involvement with a new idea is capable of dealing with the challenges that innovative technology provokes. Champions of innovation must display qualities of heroic proportion. Before the “next step” will be afforded safe passage, the innovative idea must run a gauntlet of potential problems and pitfalls. Helping to navigate the rites of passage at an enterprise level, to steer an organization — logistically, operationally and strategically — in the right direction, and to help align available internal and external resources, is the role of the management consultant. Tyson Hartman is a senior director with the strategic management consulting firm West Monroe Partners. He is a frequent author on topics such as cloud platforms, system modernization, and artificial intelligence. Hartman joined the consulting firm from Avanade, the joint venture between Microsoft and Accenture that created a global corporation providing IT consulting and services with special focus on such Microsoft-based technology outcomes as cloud, digital, business applications, and managed services offerings. 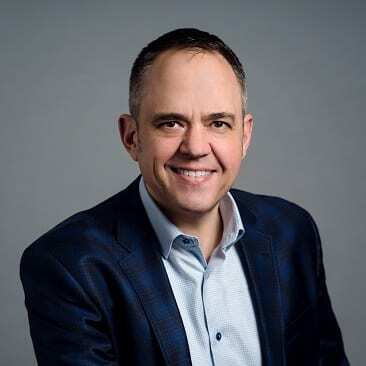 As executive vice president for global innovation and incubation at Avanade, he led end-to-end launches of two entrepreneurial, agile incubator programs to drive innovation and new service offerings in the areas of artificial intelligence and cybersecurity. While at Avanade his other posts included global chief technology officer, global Microsoft account lead, and executive vice president of platforms, services, and offerings. This consultant’s areas of emphasis include product design and architecture, big data, cybersecurity, cloud computing and more. He has earned a Bachelor of Science degree in Computer Science & Computer Engineering from the University of Southern California and is a member of the IEEE Computer Society. In 2014, West Monroe introduced a formal innovation strategy centered around developing world-class capabilities with the goal of encouraging employees to propose and develop new product and service ideas that create value. At that time, the company acquired the Seattle-based Madrona Solutions Group, a CRM business. Madrona’s experience working on CRM roll-outs and management was exactly what his team needed. 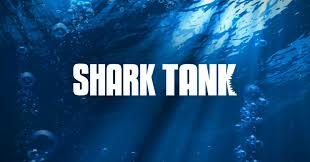 Two years later, the firm launched a “Shark Tank” program (patterned after the ABC television series) that evaluates and funds employee ideas with time and money. Since then, it has allocated the firm’s resources to eight teams to develop ideas such as a Health Cloud Accelerator, a Rapid Analytics Platform, and robotic process automation (RPA) tools for dental plans and financial services organizations. During 2018, West Monroe teams logged more than 10,000 hours to develop those and other ideas. The firm has realized a return on investment in excess of 200 percent to date across the investment portfolio. The Seattle office of West Monroe serves a diverse clientele. What these clients share is an appreciation for the combination of technical and business expertise in the same group of people. “Many consultants can offer great expertise related to either the technologies or business planning and business case development. 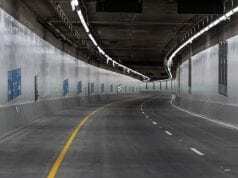 We felt that West Monroe Partners could support us with all aspects of our project,” affirmed Michael Pesin, Smart Grid Architect at Seattle City Light. BECU turned to West Monroe to help it equip its front-line employees at contact and financial centers to serve members with greater agility. 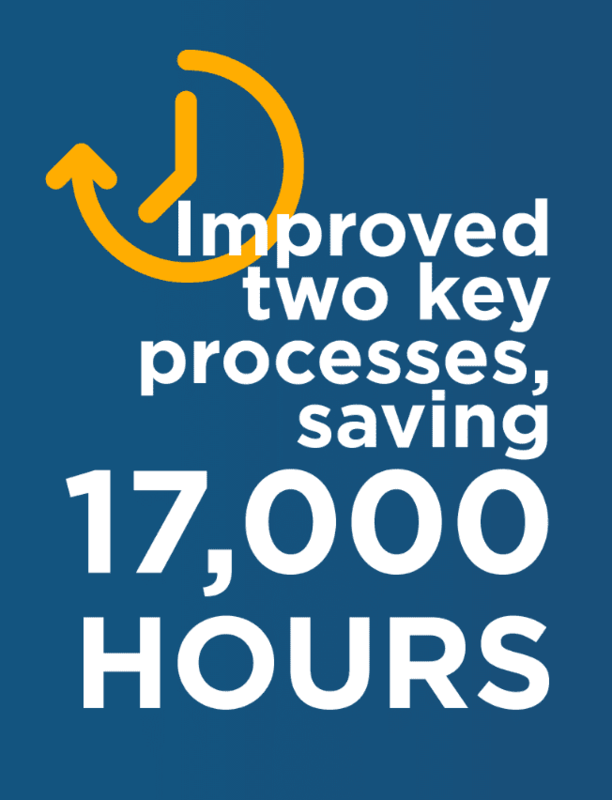 West Monroe found that by improving just two key processes, BECU could save 17,000 hours annually. 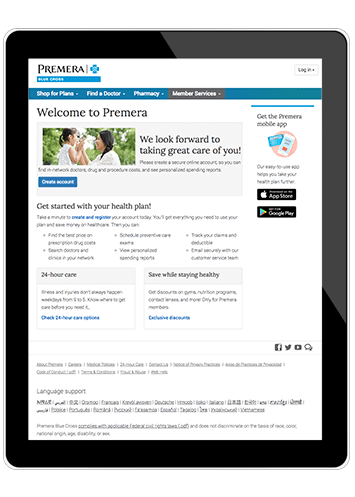 Premera Blue Cross asked the firm to help it build a digital foundation across which could be deployed differentiated, market-leading, technology-enabled member experiences—a critical step toward protecting and expanding its business. Seattle24x7 editor Larry Sivitz asked this esteemed management consultant to consult with your business —indirectly through this interview. Tyson’s insights can help you become a more resourceful and innovative competitor. Seattle24x7: Welcome, Tyson. How would you distinguish management consulting from consulting across other disciplines in techdom such as Marketing, Usability, SEO or Web Design? Hartman: Management consulting, at its core, is about improving company performance. That takes place in many forms and across many functions, from operations to finance to marketing. Management consulting is very simply about addressing business issues. Does a company need to reach more customers? Does an organization need to develop training for its work force? Does the board need to learn and implement best practices around cybersecurity? Business issues like these are many and varied, across all industries. Often, and this is increasingly the case, management consulting involves selecting and implementing technology. West Monroe primarily serves industries that are in transition, so we work within healthcare, energy & utilities, financial services, and consumer and industrial products. We also do a ton of work for private equity clients that invest heavily in these sectors (as well as software). Seattle24x7: One of the specialties of your consulting practice at West Monroe is Digital Transformation. You have blogged about the fact that different companies “mature” at different rates in terms of their digital dexterity. What are the criteria that determine a company’s technological maturity level and their ability to develop a more complete digital capability? Hartman: We believe there are 16 elements that determine an organization’s digital maturity; all can be found in this research we published in October. It’s important to note that digital maturity is not about having the latest technology, it is about how you approach the intersection of people, process, and technology. For instance, one characteristic of digital maturity is “having a holistic understanding of customers thanks to multiple feedback channels.” While technology may play a role in that, it is a process, no matter how “updated” your technology may be. Another characteristic is “placing a priority on innovation based on evolving customer needs and pain points.” The healthcare industry actually scores the highest on this characteristic, as many organizations are programmed to do continual R&D for improved health outcomes. 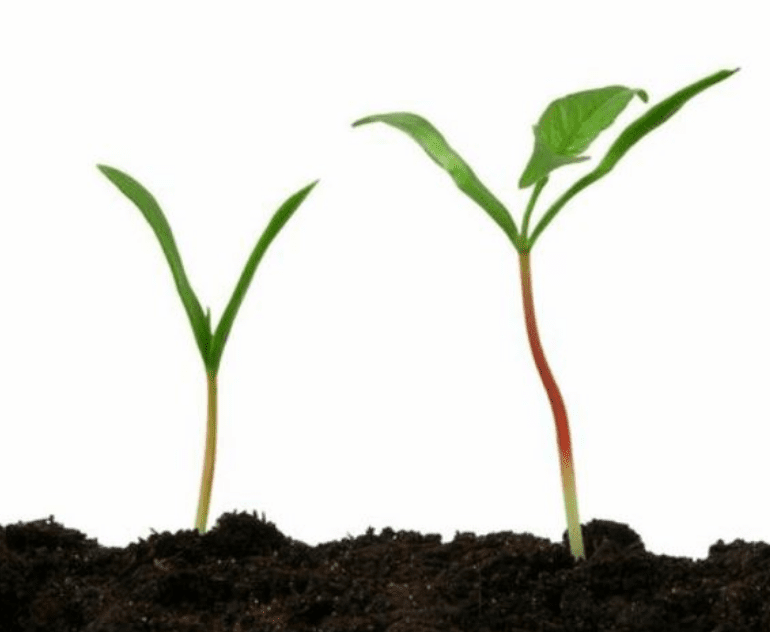 Our research did identify accelerators for all stages of maturity—that is, an organization can fast-track its maturity by prioritizing certain characteristics over others. Those with the lowest maturity should prioritize innovation that addresses customer pain points, we found, and those with the highest maturity should prioritize best-in-class cybersecurity. Seattle24x7: What three things would you advise companies to do that are seeking to accelerate their tech maturity? Hartman: First, begin with moving toward a test-and-learn culture because it will allow you to adapt without something becoming a lab experiment. Use new technology within your own company to determine the value before using it for customers or taking it to market. Second, take a customer-centric approach to using technology to solve real business problems. That way, you know you are delivering actual outcomes and not just delivering the technology. And finally, invest in building skills for the future. People are your greatest asset, and you need to invest in that asset to take advantage of the technologies. Seattle24x7: When should a company seek to develop external partnerships to foster alliances and source innovative concepts versus incubating those capabilities in-house? What questions need to be asked and answered in pursuing those relationships? Hartman: Innovative concepts should be incubated in-house when they are core to your business and growth strategy, or when you are developing intellectual property unique to your organization’s long-term differentiation. It’s fine to use partners to learn and solve problems in the shorter term, but if it’s part of your core differentiation, then you cannot outsource. At West Monroe, we have a long list of questions that we use to determine partnership compatibility questions, but each organization needs to come up with its own set of questions. Start with defining your strategy and approach to partnerships, as this is what determines your criteria list. The asked-and-answered criteria will likely shift in importance depending on each partnership. However, in my experience there is one fundamental thing that makes a good partnership: an exchange of value where both sides are gaining access, preference, or channels in an equitable way. 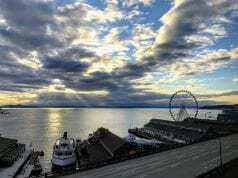 Seattle24x7: How would you compare organizational development of “evolutionary” technologies with “revolutionary” ones? 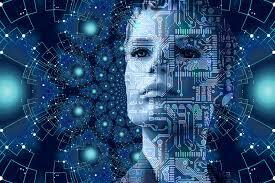 For example, AI, big data, and machine learning seem like a quantum leap compared to more incremental advances such as cloud managed services or cybersecurity. Can organizations take the larger technological leaps in stride? Or, to continue the metaphor, do they need to walk before they can run? Hartman: It’s easy to forget that not long ago, cloud technologies and cybersecurity were considered quantum leaps. The pace of change impacts everyone’s ability to take advantage of new technologies. Not all technology is created equal; some you can jump to more quickly. But others have a well-defined path. For instance, it’s difficult to do machine learning when you run your business on excel spreadsheets. That said, there are quite a bit of AI services offered “off the shelf” today—and it doesn’t matter how advanced your technology is, they still work. Platform providers are consistently lowering the barriers to take advantage of new technologies. But, do some still have a path you need to walk down before you can run? Yes. Seattle24x7: Clearly AI can take many forms. At the same time, the magnitude of Artificial Intelligence and Machine Learning seems seismic, a sea change in the way business and industry process information. Also, a very different reliance for management. Is the transformation to AI as big as the microprocessor on the potential impact scale? 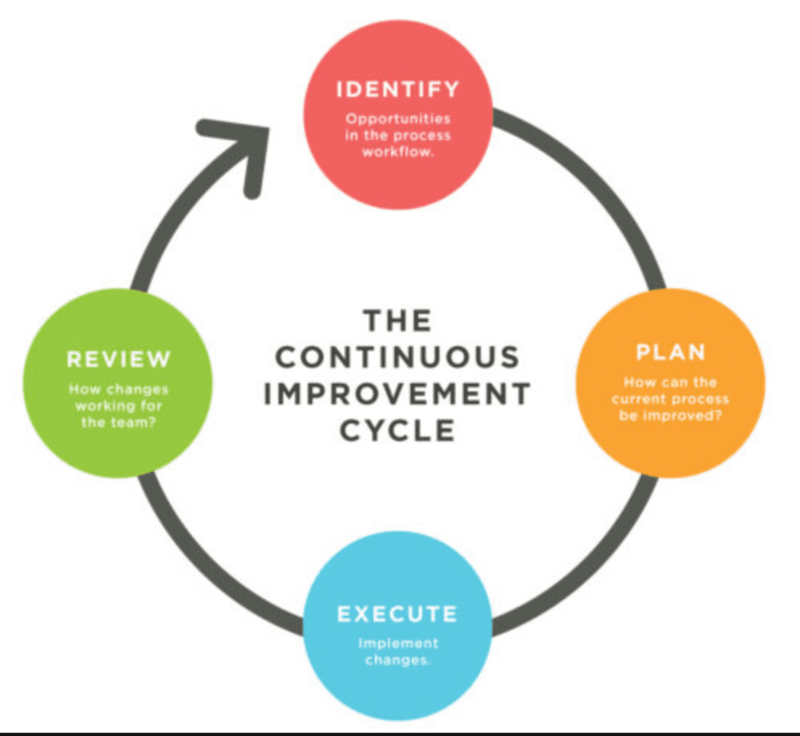 Shouldn’t every company summon a management consultant like West Monroe to help navigate the currents of this change? Hartman: AI has a substantial role in any company’s digital transformation, and as part of building their digital journey every company should have clarity on AI’s impact on their business. Often that includes outside consultants who not only understand the technology, but also the business impact of it. The technology is the technology, but what does that mean for you and for your company specifically? That is where the value of a consulting engagement comes in—and in our view, from consultants who are deep technologists with strong business acumen. Seattle24x7: Are you an advocate of iterative product design and development, known in some circles as Lean Design? This approach recommends the creation of quick, inexpensive prototypes, abbreviated as MVPs, or Minimally Viable Products, in order to gather user feedback early in the process. Critics have accused this minimally viable product approach as short changing the customer and compromising a company’s image and demonstration of quality? Hartman: If done properly, the iterative design process is done to ensure customers are not short-changed. How you accomplish this is managing expectations. So, don’t jump steps or timebox an innovation unnecessarily—instead, understand your customer’s tolerance and precision. In B2B we take an iterative approach to ensure we don’t short-change the client. In the B2C space, you might be willing to sacrifice the absolute perfect customer product or experience for the “pretty good” or “good enough” experience to speed up time to market. You and the customer have to agree when you are optimizing for time, and when you are optimizing for quality. It all comes back to understanding your customers and managing their expectations. 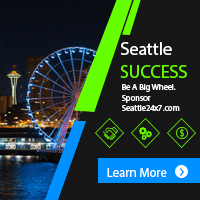 Seattle24x7: West Monroe Partners has developed an internal version of Shark Tank, (of TV fame), where employees can pitch ideas to executives to apply for funding. The company has achieved some surprising results. What makes this program successful? Hartman: The Shark Tank program is successful because we treat it seriously: It involves real money to fund real innovations that will be delivered to real clients. Our executives are well-versed in what makes an innovation successful, much like the real “sharks,” so a team’s preparation and presentation is as extensive as the line of questioning. The program is not a gimmick and most people understand the process because they’ve seen the TV show. Since 2017, when Shark Tank was instituted, West Monroe has allocated resources to eight teams. Last year our employees logged 10,000 hours on the innovations and the ROI is in excess of 200% across the investment portfolio. All of our ideas go through the gauntlet. Each team prepares intensively with our innovation team in the weeks and months leading up to The Shark Tank—because the Sharks are serious about funding great ideas, we ask for our pitching teams to be equally serious about their ideas. Pre-vetting is a big part of this process. Seattle24x7: How can a company encourage employee innovation and an entrepreneurial work style? Hartman: Companies can become more entrepreneurial in their thinking by adopting a growth mindset over a fixed mindset. No longer should there be periods of development, a big launch, and then “status quo” for months or years. Everything should become iterative all the time, from accounting processes to website designs to products. 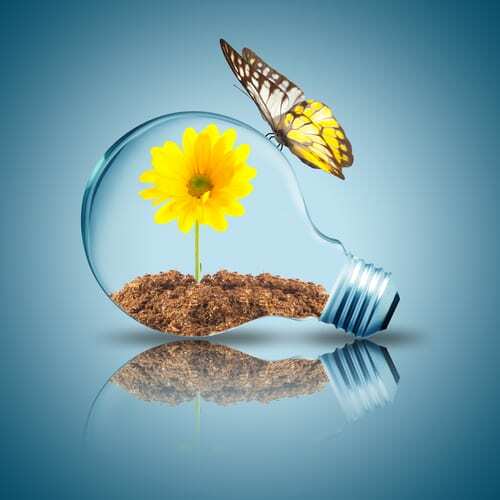 This way of conducting business naturally encourages new ideas, as people are challenged with constantly thinking of new ways of doing things. As evidence that a consulting firm like ours practices what it preaches, here are a few ways to develop a more entrepreneurial culture. In fact, you can foster innovation and creative ideas in many ways. First, ensure your employees benefit from the ownership mentality they bring. In our case, West Monroe is a 100% employee-owned company which means all employees benefit from the innovations, creativity, and cost-saving ideas that are brought forth. They literally see the payback in their compensation. Second, fuel the personal passions of your people while at work. This creates a level of employee engagement that drives above-average results for the firm. For example, at West Monroe you can apply to be the “chief officer” of anything you want, and this comes with a budget and responsibilities. We have a chief hot sauce officer who orders different hot sauces for our company kitchen, chief charity officers who organize multiple events throughout the year, and a chief golf officer who hosts various meet-ups and tournaments for our employees who love to golf. There are many other ways companies can foster innovation and entrepreneurship, but the common denominator among them is to become a people-first organization. Seattle24x7: Lastly, in the new era of Virtual Reality, Augmented Reality and Mixed Reality, is there a new reality for management consulting? How would you advise your clients to adapt to these new platforms and how do you see the timeline for adoption unfolding? Hartman: VR/AR/MR are new tools for us as management consultants to improve our clients’ businesses. How they adopt them and their relevance depends on how applicable the technologies are. 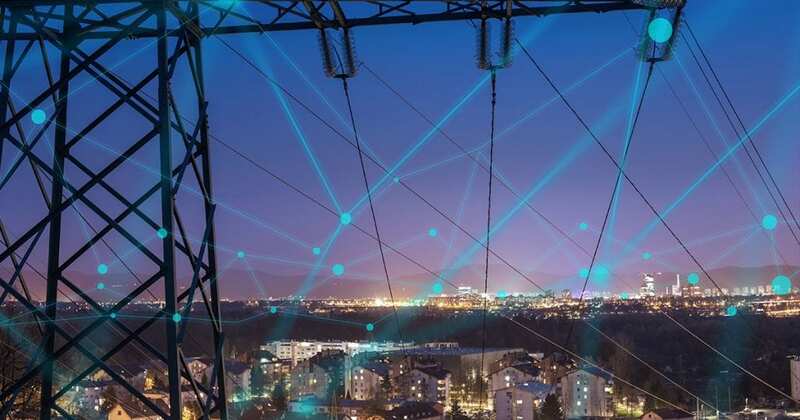 We are seeing adoption accelerate in areas where there are clear applications and immediate benefits, including safety scenarios, field service, training, and healthcare. Visit West Monroe Partners online.